My sense is that outsourcing by pharma brands to contract packers will continue to rise for the next 3-5 years as the market continues to shift from small molecule to biologics, rare and orphan treatments and more personalised drug products. 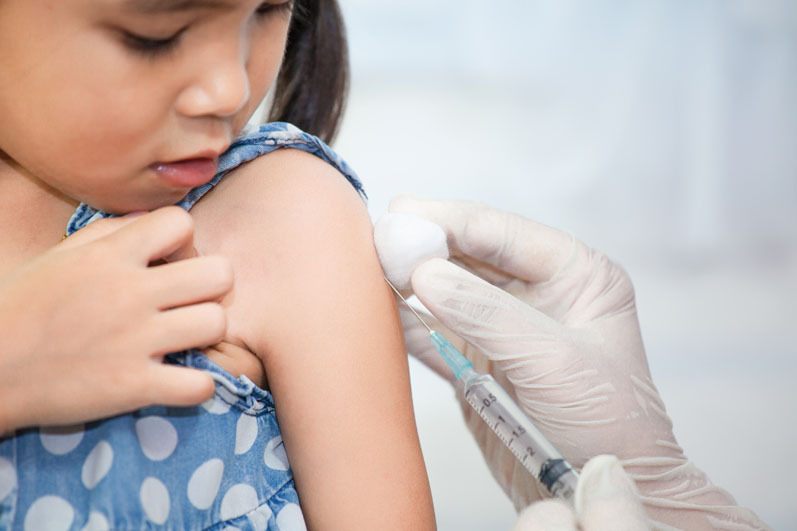 Coinciding with the growth in biologics is demand for formats such as prefilled syringes, autoinjectors and pens as well as sterile filling capabilities. By far the most common format for a biologic drug is a prefilled syringe, a market estimated to be worth $22.5 billion by 2025. Packaging these formats is more complex because of the fact they are cold-chain and need temperature management, and typically packed as part of custom-engineered, multicomponent kits. They also require custom assembly and labelling services as biologics are often packed small batches and there is a need for a much greater level of technical precision for assembly and labelling as there is an extremely small tolerance for placement deviations as most presentations have critical to quality aspects. 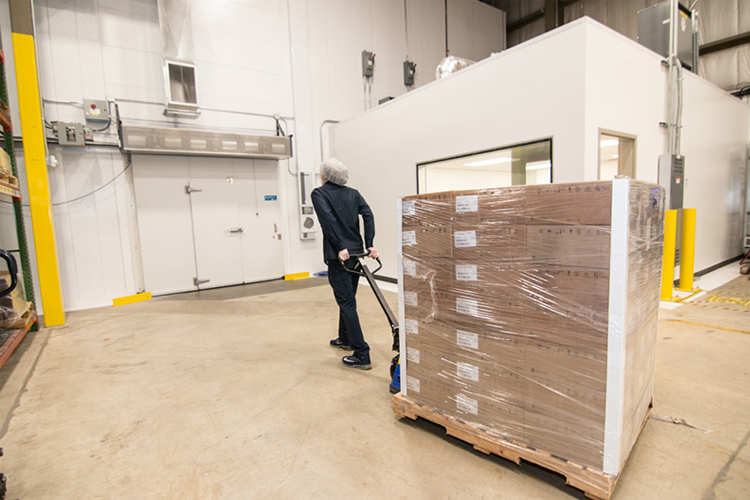 The custom service capabilities required for injectable packing/filling, storing and shipping such products are harder to come by than larger scale tablet and capsule contract packers. They also require more significant equipment investment for manufacturers thinking of developing an in-house packing line. The presents opportunities for contract partners with the capabilities and expertise to deliver services in these markets and we are seeing much more of these more complex packaging projects in Sharp both in the US and in Europe. As pharma brands outsourcing increases, there will be an impact on the type and number of suppliers they work with. All pharma brands want to simplify their supply chains and reduce the number of relationships they need to maintain. Most companies will look to reduce their supplier base and will shift towards more strategic relationships with key suppliers to achieve economies of scale. Within that, we’ll see contract suppliers aim to reduce ‘friction’ for their clients and simplify their processes by developing strategic partnerships with other vendors and operating as one entity. A good example of this is Sharp’s preferred partner agreement with Berkshire Sterile Manufacturing (BSM). The partnership will allow Sharp to augment its existing clinical manufacturing service to the pharmaceutical, biotech and clinical research sectors with BSM’s 100% isolator-based sterile filling for syringes, vials and cartridges. The isolator-based filling technology removes the risk of human contamination from the formulation and filling process and is an incredibly niche offering. 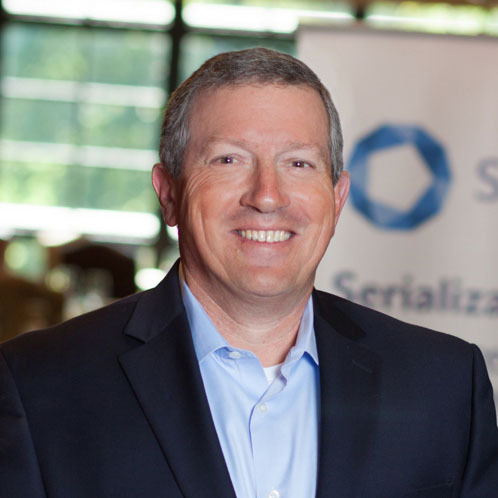 Finally, regulatory demands and the associated technology requirements for data exchange and serialisation services will reduce the number of smaller CMOs/CDMOs. The capital investment involved with equipping facilities and maintaining these types of systems may be too significant for some companies and will present a significant barrier for potential new market entrants. Consolidation may be the only option for many of these businesses.